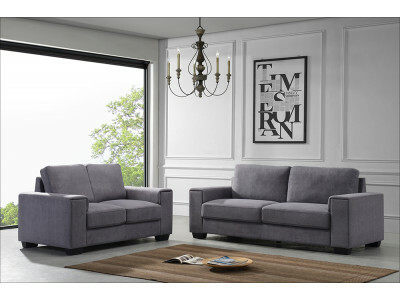 The Jessie Chaise Lounge is available with right-hand facing or left-hand facing chaise and comes in 3 great colours - Cappuccino, Dark Grey and Steel. 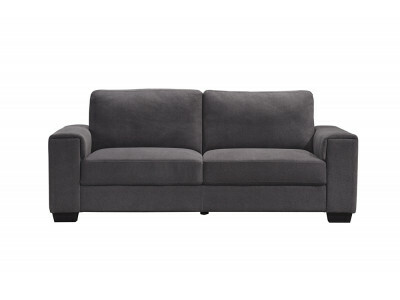 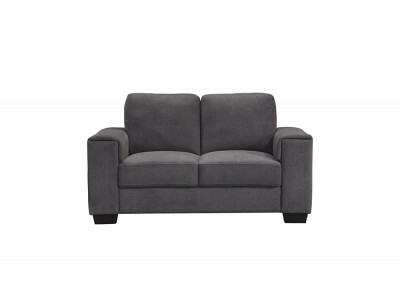 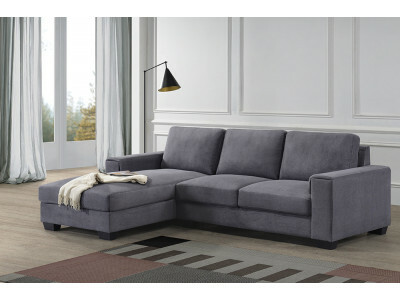 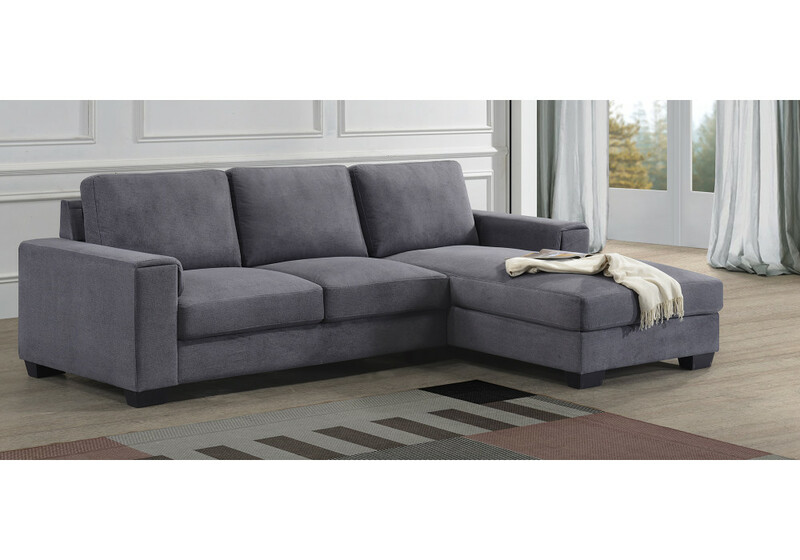 A comfortable lounge at an affordable price. 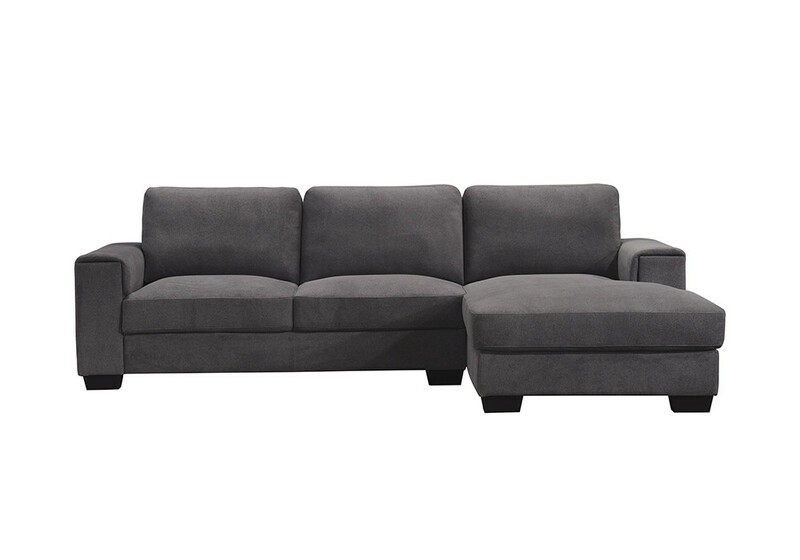 Upholstery made from 100% polyester fabric.